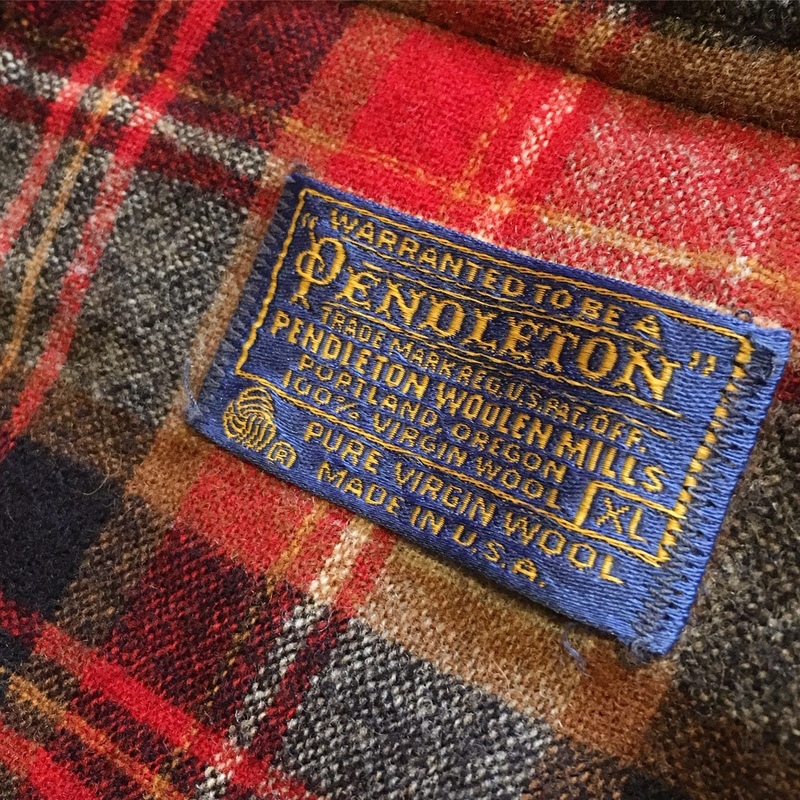 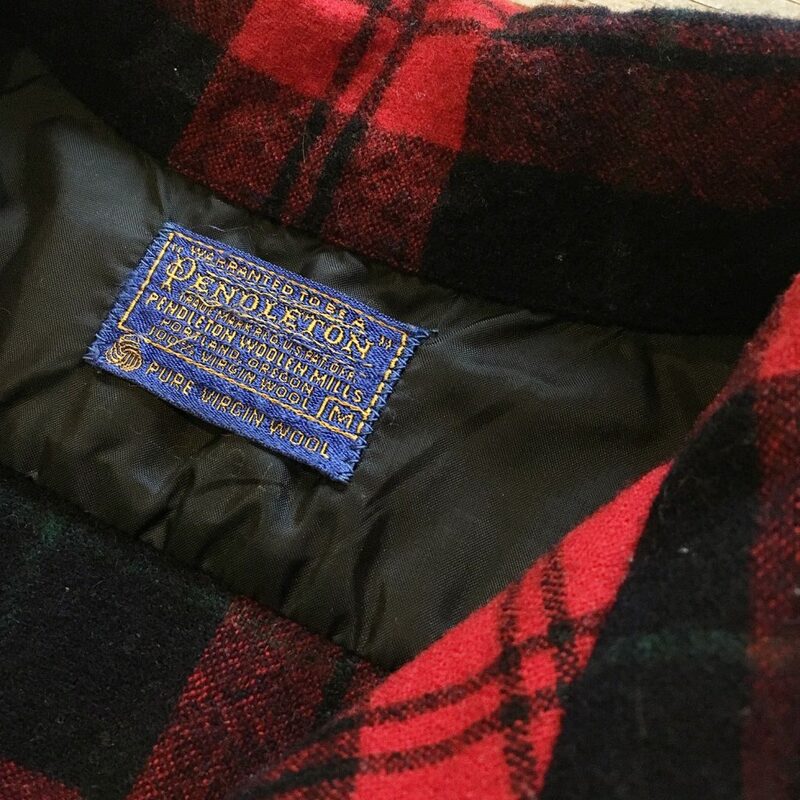 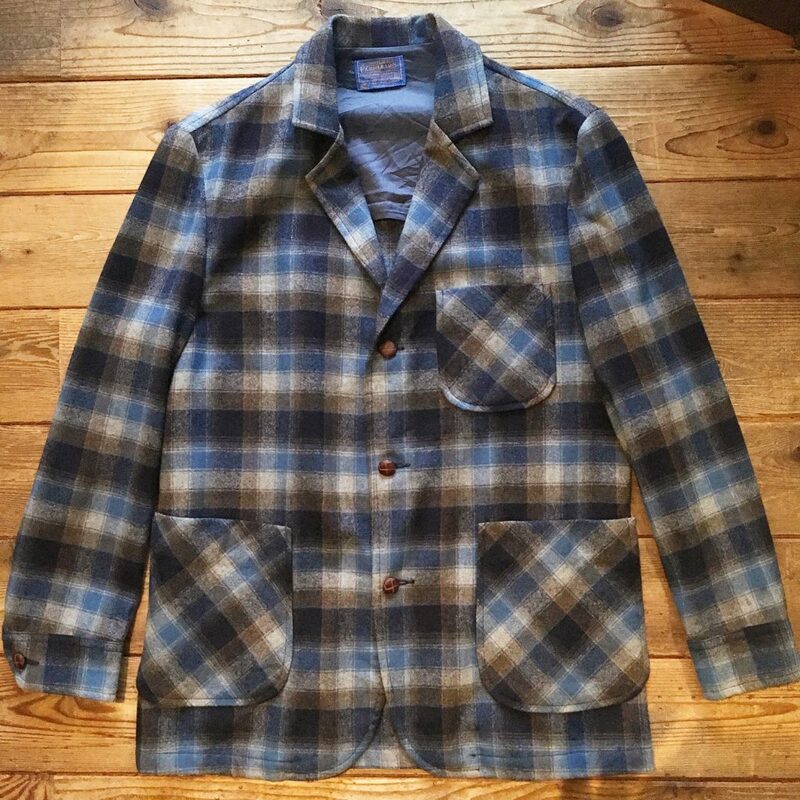 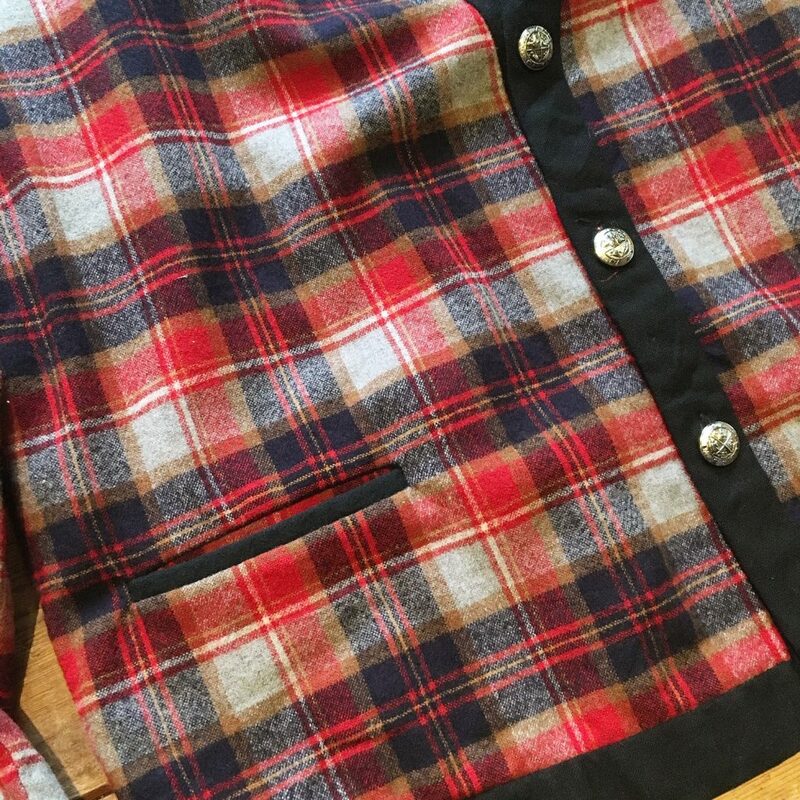 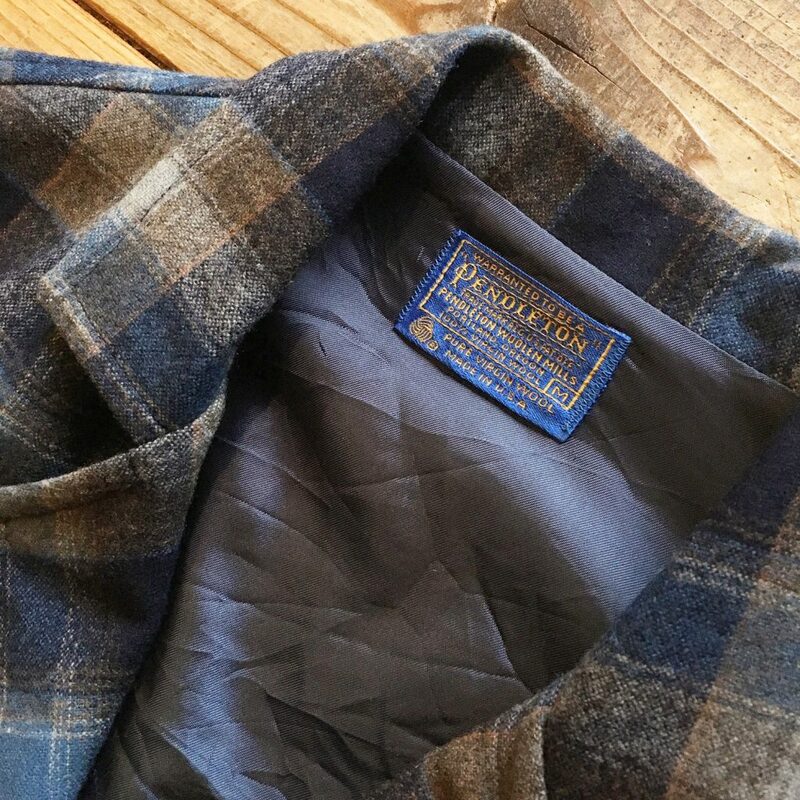 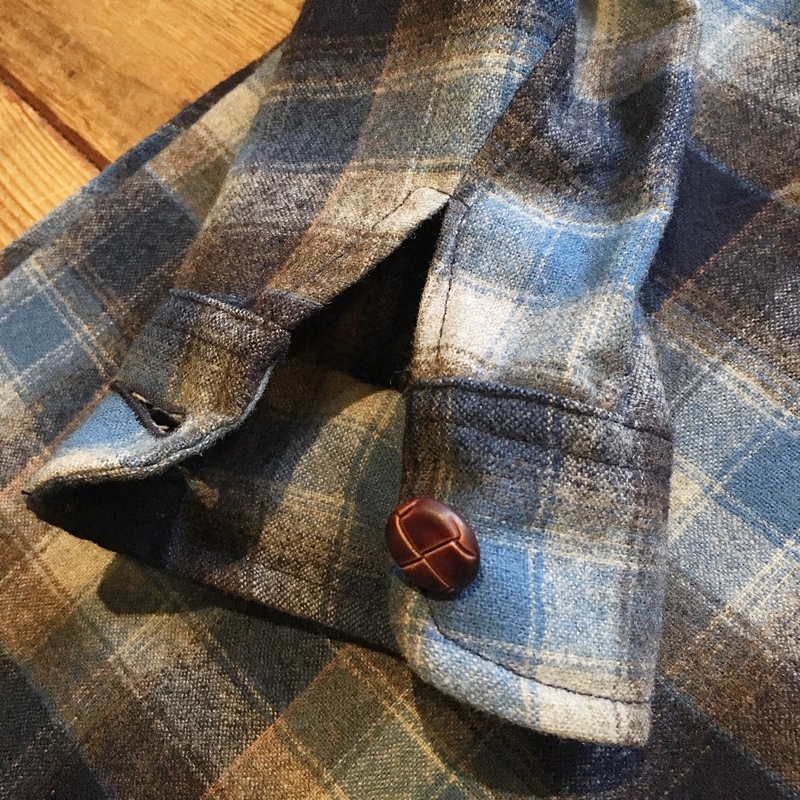 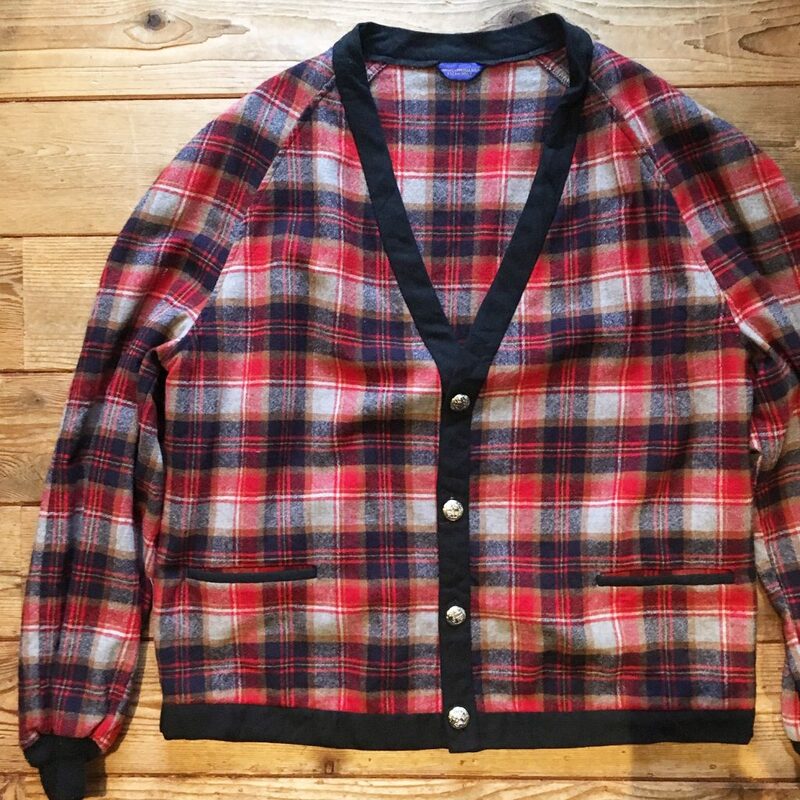 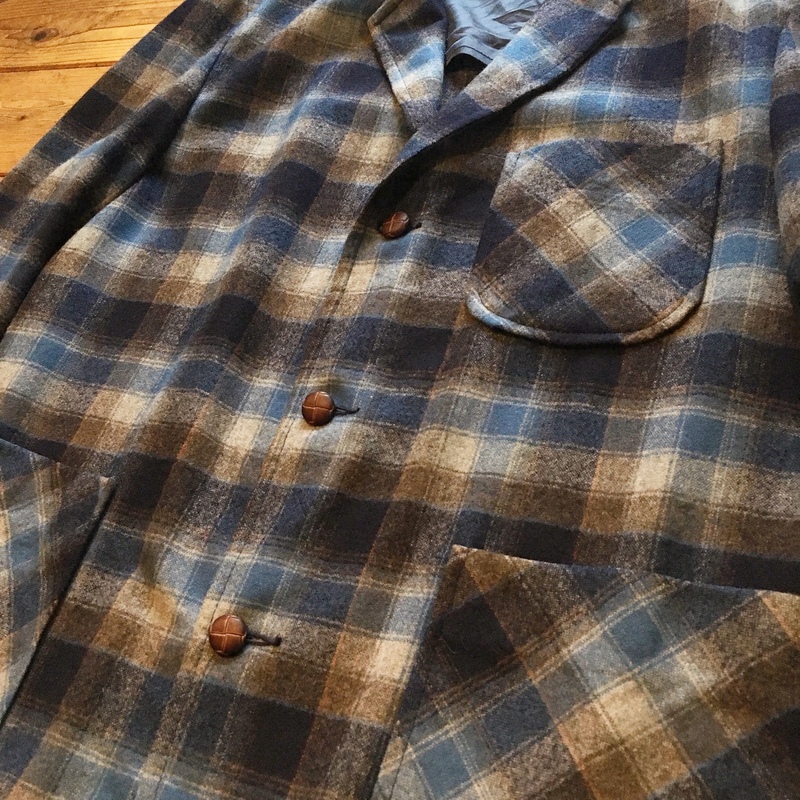 USED PENDLETON Jacket,Shirts,Cardigan in Store! 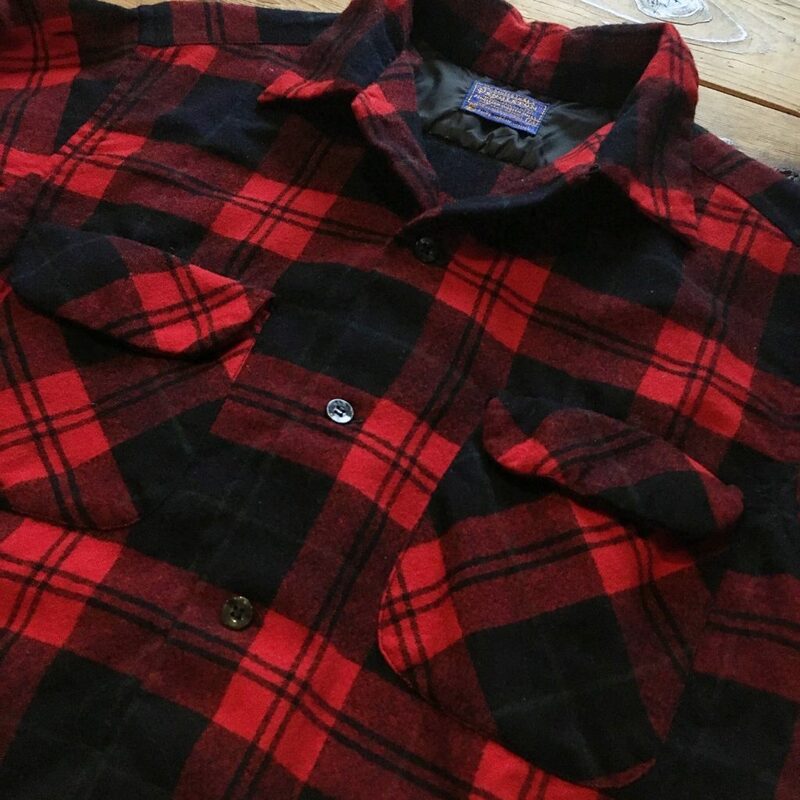 Next Day Trip to South Chiba. 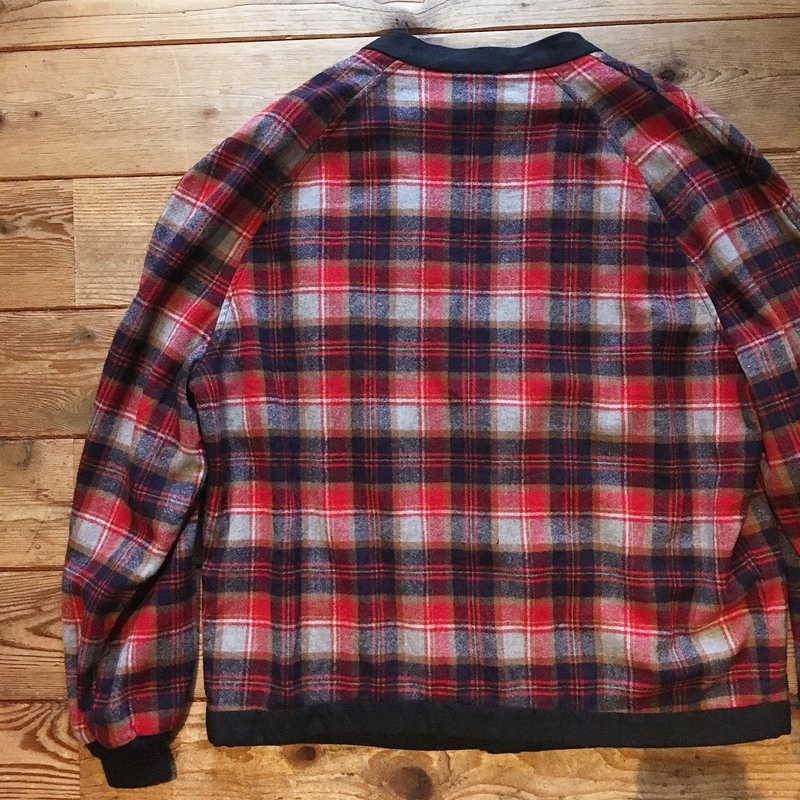 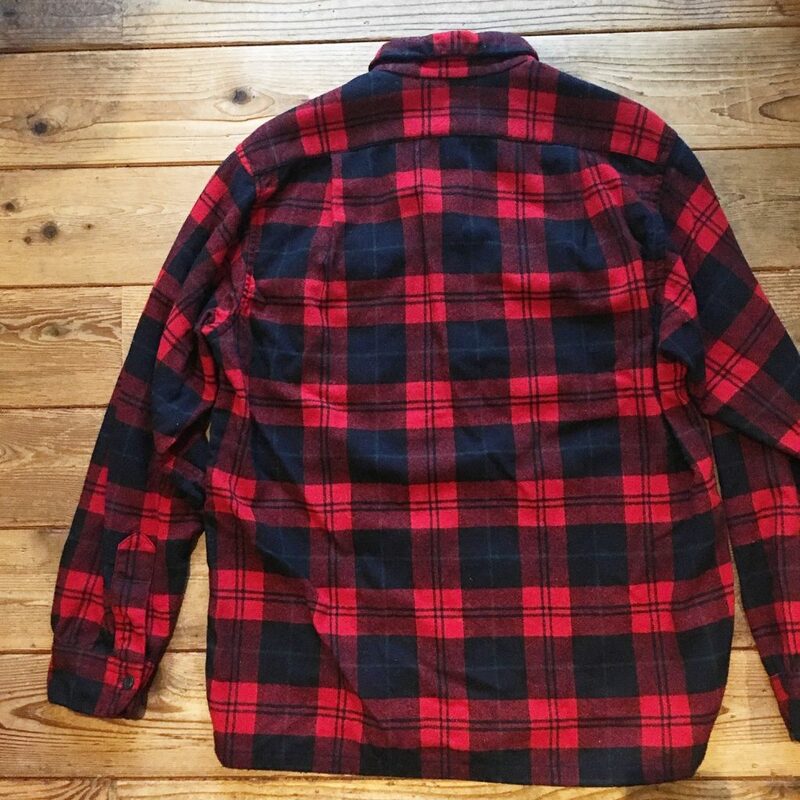 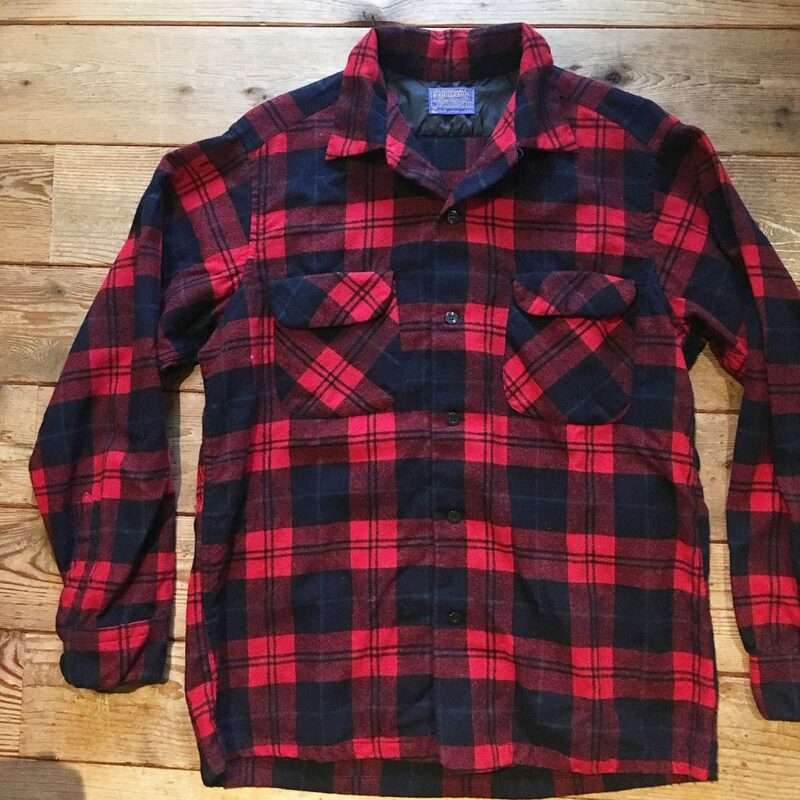 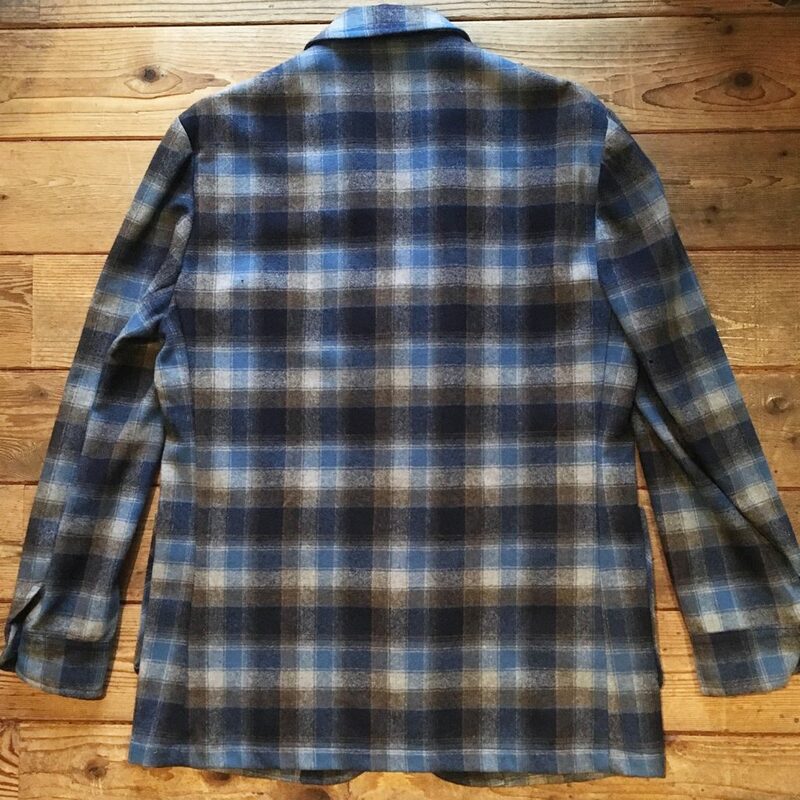 Previous USED PRINT FLANNEL SHIRTS!